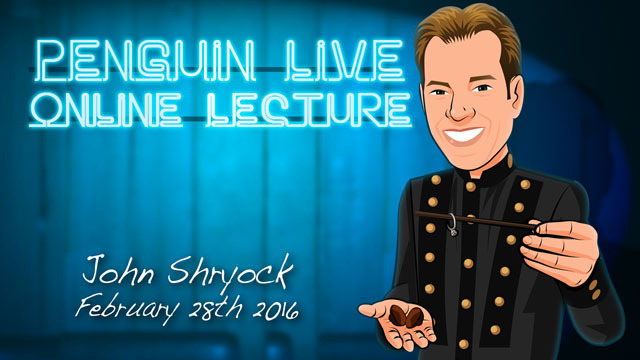 Today, when you order "John Shryock LIVE", you'll instantly be emailed a Penguin Magic gift certificate. You can spend it on anything you like at Penguin, just like cash. Just complete your order as normal, and within seconds you'll get an email with your gift certificate. John Shryock LIVE (Penguin LIVE) Learn some original, practical magic and some true reputation makers that will fool your audience hard! SUPPORT LIVE MAGIC. DOWNLOAD THE FULL LECTURE TODAY. John’s comprehensive lecture teaches not only great tricks, but how to perform great magic as well. 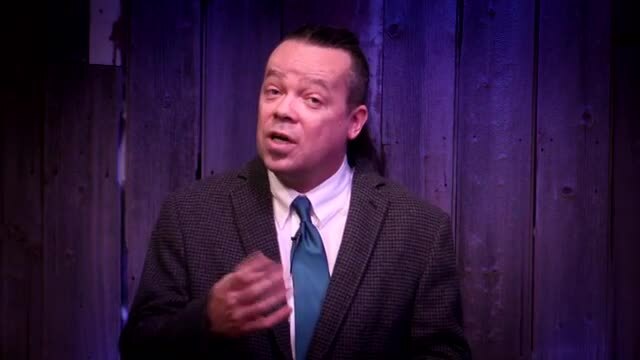 The lecture is taught in a “let’s have fun” manner with plenty of room for questions about any aspect of magic, from “What makes a trick work?” to “How do I get booked on a Cruise Ship?” to “Where do you find the right kind of music?”. XIRTAM: John’s reverse Matrix routine. Beautifully structured and only uses four coins and four cards. A true lesson in natural movements. Ambitious, Triumphant, Color Changing Deck: An Ambitious card, a Triumph, and a Color Changing Deck, all in the same routine with one deck of cards. And, at the end of the trick, you're completely clean! Copper, Silver, Brass “Trio”: A staple of John’s act for fifteen years. Three different coins magically assemble under two cards. This one will fool you hard. Cards-R-Us: Any number of spectator's cards are selected and secretly controlled to the top of the deck. The cards are then found, each in a different and entertaining manner. John's favorite impromptu routine. The audience always goes crazy! Classic Cups and Balls: Johns take on this classic effect in magic. This is John's show closing routine. The lessons learned form John’s thinking and structure of the routine will help in all aspects of your magic. Ring in Walnut: Recently featured on “The Late Show with David Letterman.” A borrowed ring ends up in a walnut. A true reputation maker. This one will knock your socks off. John Shryock has traveled the globe with his illusion, parlor and close-up routines “wowing” audiences with his engaging personality, mastery of the performance, and unmistakable sense of fun. John was a favorite at Ceasars Magical Empire in Las Vegas, and is one of the few magicians who performs regularly in all three show rooms at the world famous Magic Castle in Hollywood. 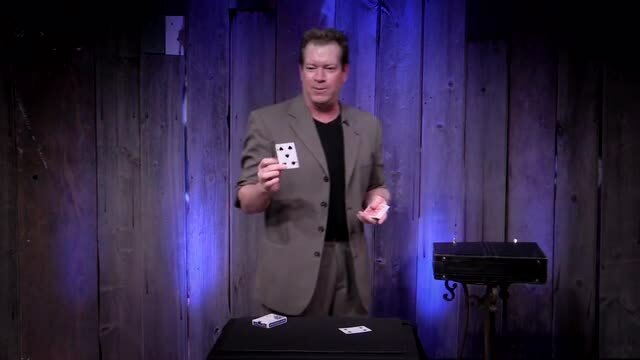 Since 2007, John has been a feature entertainer at Warren and Annabelle’s Magic Club in Maui, performing his hour-long comedy and sleight of hand show to sold out crowds nightly. 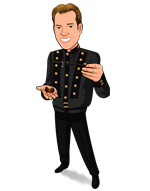 A professional magician since 1984, John has performed in over 100 cities across five continents in a variety of venues including cruise ships, theaters, night clubs, conventions, and trade shows. This repertoire of experience led to the creation of some very practical magic, applicable for almost any situation. John has presented magic lectures across Europe and the United States. He has received rave reviews from a variety of lecture venues and magic conventions including: I.B.M. and S.A.M. National conventions, P.C.A.M., Abbott’s, MAGI-FEST, T.A.O.M. and countless others. The reason for John’s success is simple--a fun lecture on original, practical magic that leaves everyone with something they can use. If you've never been to a magic lecture, there's never been a better time. Sunday, February 28th, at 7:00pm, we're live-streaming John Shryock LIVE in a spectacular 2-hour interactive online lecture. Watch, ask questions, and learn things you won't find in any book or DVD. Purchase the John Shryock LIVE product. This is your ticket. 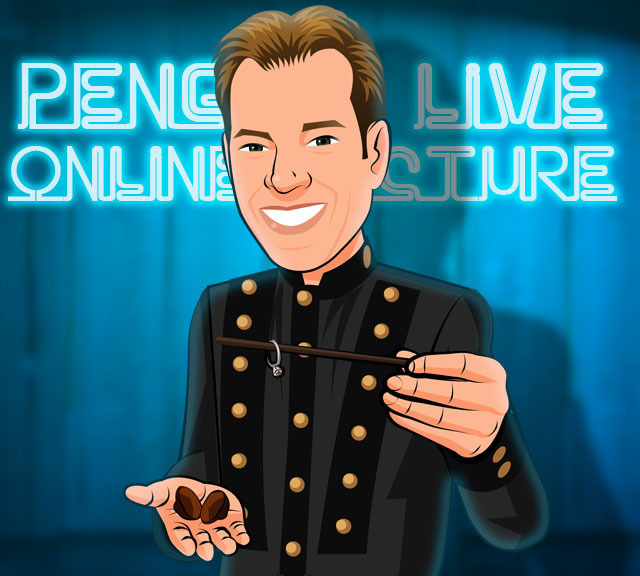 On Sunday, February 28th, anytime before 7:00pm Eastern, click the MyPenguinMagic area at the top of the Penguin site. You'll see the livestream appear 1 hour before showtime. At 7pm sharp, John will hit the stage and begin his JAM-PACKED professional lecture. I was in the audience for this lecture! Very informative and entertaining. Lots of useful material. The "walnut" trick alone is worth getting this for!! Not only was the lecture filled with useful, practical magic, but it was just more fun than most because of John's smile and personality. The time seemed to fly by, and I learned a lot. Not everyone will agree with me on this but this is probably the best lecture I will ever see. This guys magic interest was so similar to mine and all of the tricks he taught and advice he gave was what I was looking for. If you watch it you might not feel the same about it but personally I loved it!